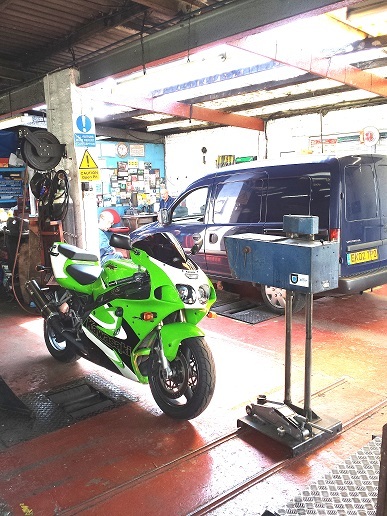 In addition to selling new & used motorcycles we also provide motorbike servicing, repair and MOT services, tyre fitting & balance, diagnostics & resets, ultrasonic carb cleaning. If you have booked your motorcycle in for a Service, Repair or MOT we can collect for a small additional charge. = £510 over 36 months = £126.36 p.m.